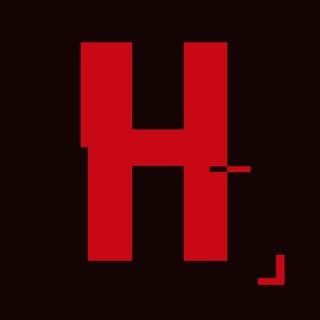 HackBot is the most addictive and fun hacker game, hacking simulator with infinite levels of the future! Year 2051. 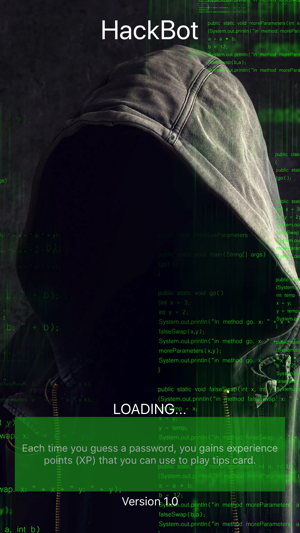 The most powerful criminal agencies in the world, have created the HackBots, to steal words TOP SECRETS to their opponents using cyber attack. The HackBots, hacker cybernetic organisms able to blend in among humans, have been programmed to study the habits of their targets and hack their wifi passwords. 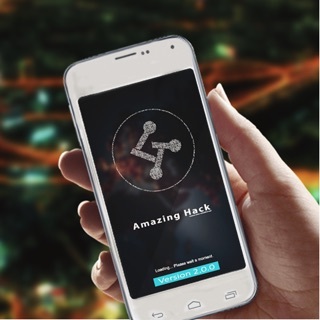 Intelligence, analytical skills, hacking tools, cyber attack and gambling are all features that will help you climb the ranks and become the best hacker HackBot of planet earth! 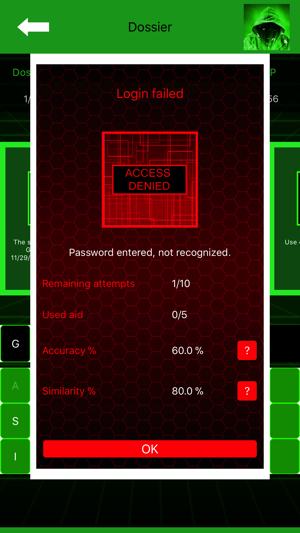 - QUICK MATCH: guess the passwords and enjoy yourself by discovering targets secrets in this instant play mode. 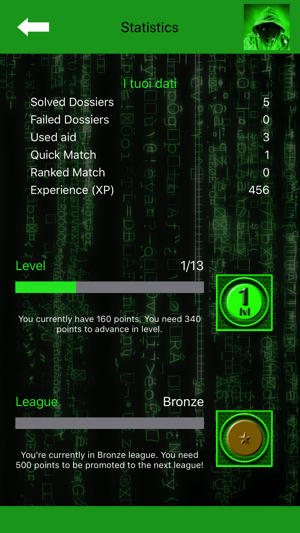 - RANKED MATCH: guess as many passwords as possible within the time and challenge your friends to get a better score than yours. All passwords are automatically generated by the app for endless fun. 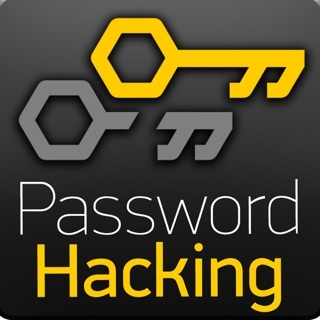 Practice your synapses every day and hack your target password as quick as possible! 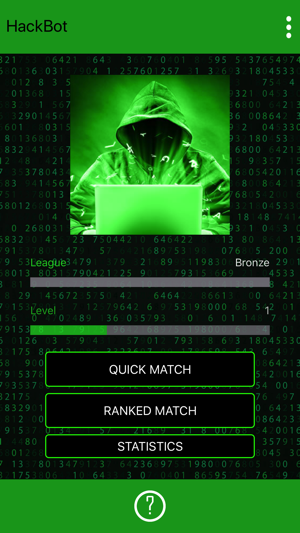 This hacker game, hacking simulator is also useful to learn how to hack wifi password! Fun. Loads of fun. But the ads pop up way too often and I can’t get rid of some of them and have to close the application to do so, then lose the progress on what I was doing! So frustrating. Other than that, lots of fun.